Its about the journey, not the destination, though there are some pretty fantastic destinations along the way. Celebrate when you make these milestones, take it all in from the vantage point of how far you have come. Enjoy it for the moments, don't go right on to asking what's next. 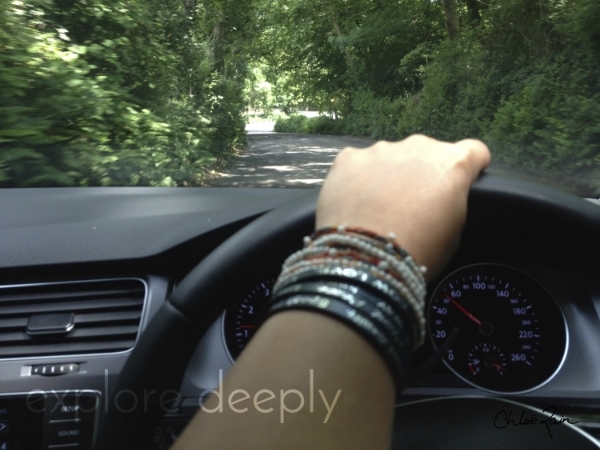 While driving around Ireland on very skinny roads, sitting on the right side, driving on the left side of the winding pavement, I would roll my window down and listen for the mirrors to hit the foliage on the passenger side, just to be sure I didn't get too close to the side of the road, which was typically denoted with steep rock walls. 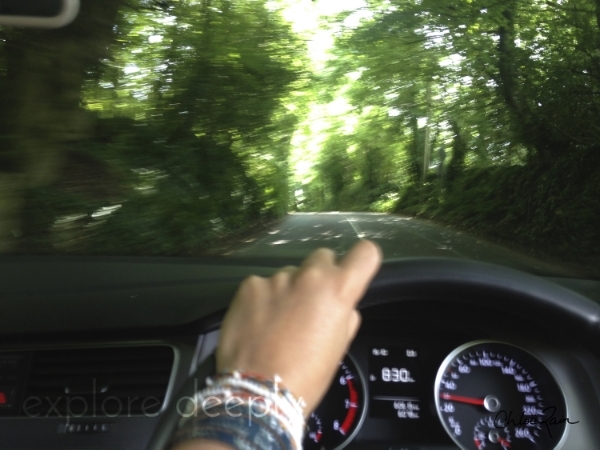 Buying the "tire blow out" insurance while driving in Ireland was the best piece of mind a girl could want.